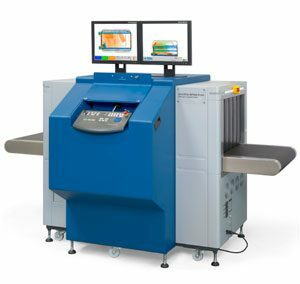 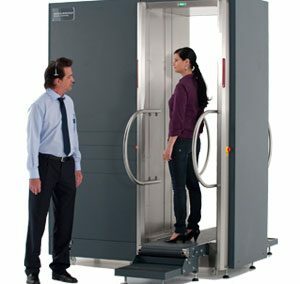 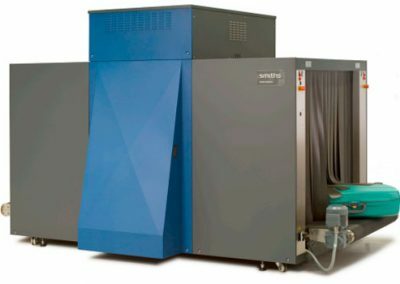 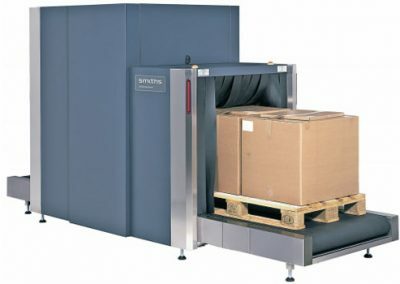 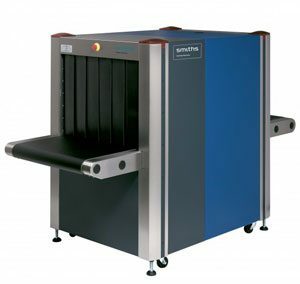 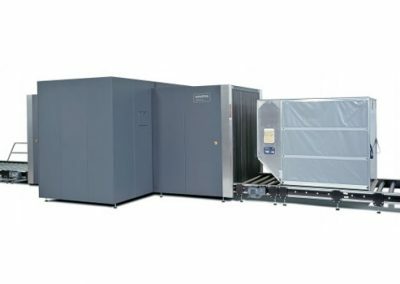 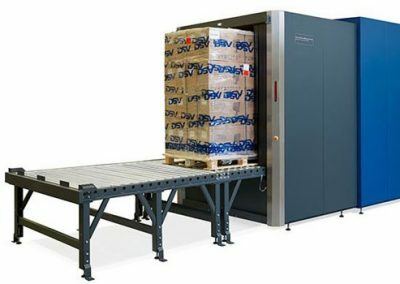 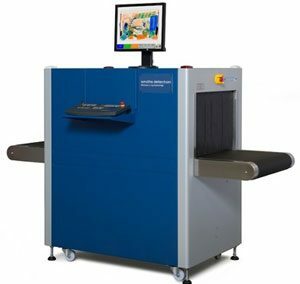 X-Ray inspection systems are vital components in aviation security, customs inspections, and in protecting other critical buildings, public or private. 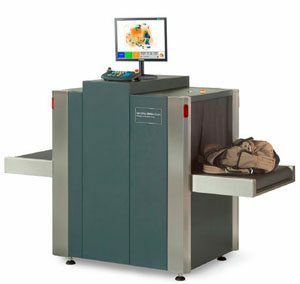 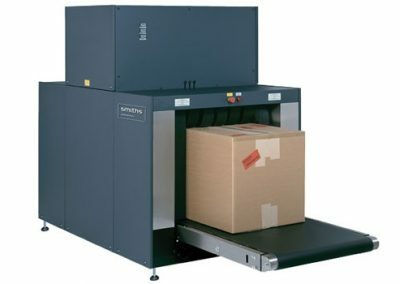 This technology detects narcotics, explosives, weapons, and smuggled goods in baggage, freight, and cargo. 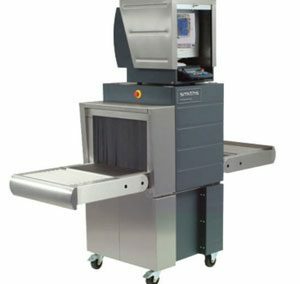 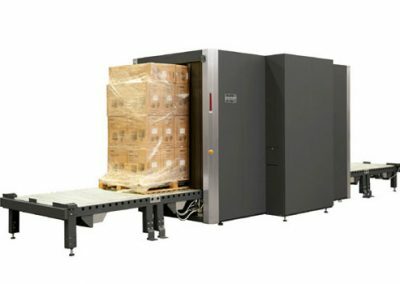 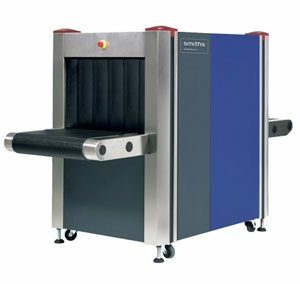 We are a proud distributor of Smiths Detection, leader company in security which has more than 75000 X-Ray scanners installed around the world. 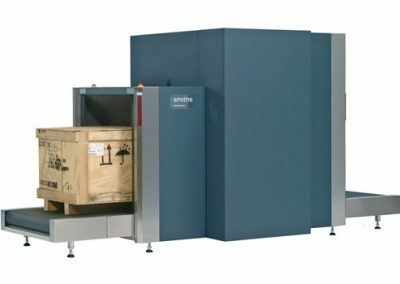 More than 245 of them installed and maintained by us, in three countries.